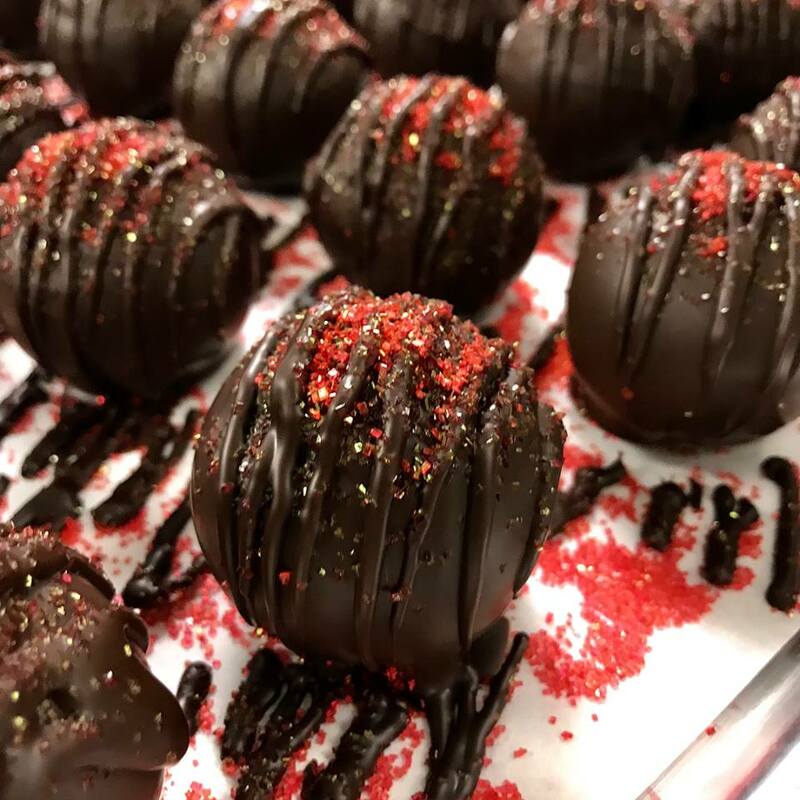 In our small chocolate Craftory in Tomball, TX we hand craft award winning chocolate using only premium cocoa beans sourced from cacao farms around the world. For us, making chocolate is about letting the origin of cacao reveal its own character in chocolate flavor. By using minimal and pure ingredients the complexities of cacao tell us the story of their origins in something wonderful & delicious. 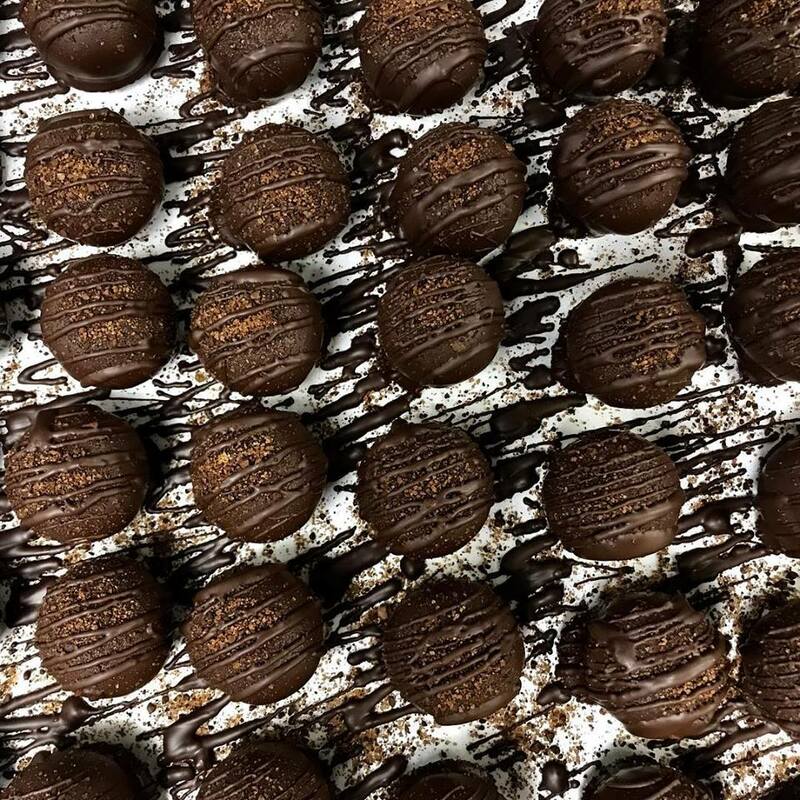 Our method is uniquely Texan and inspired by traditional artisan chocolate makers. 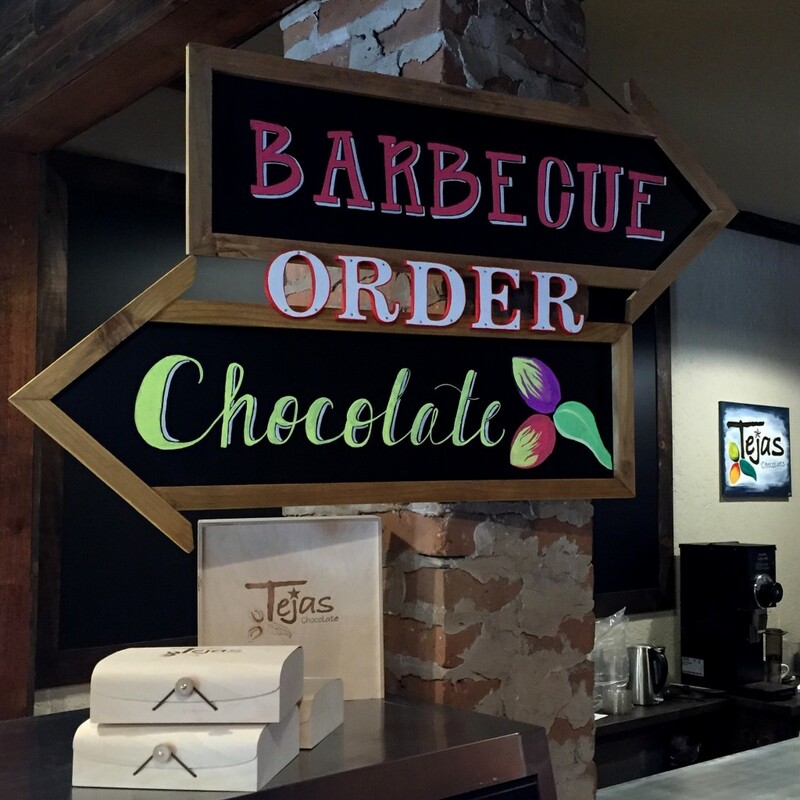 At The Tejas Chocolate Craftory we serve authentic Texas style barbecue five days a week. 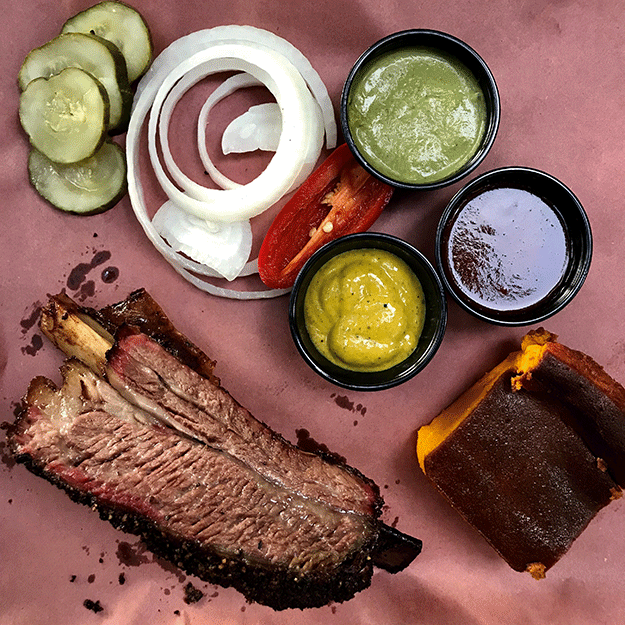 We use premium cuts of meat for our barbecue. 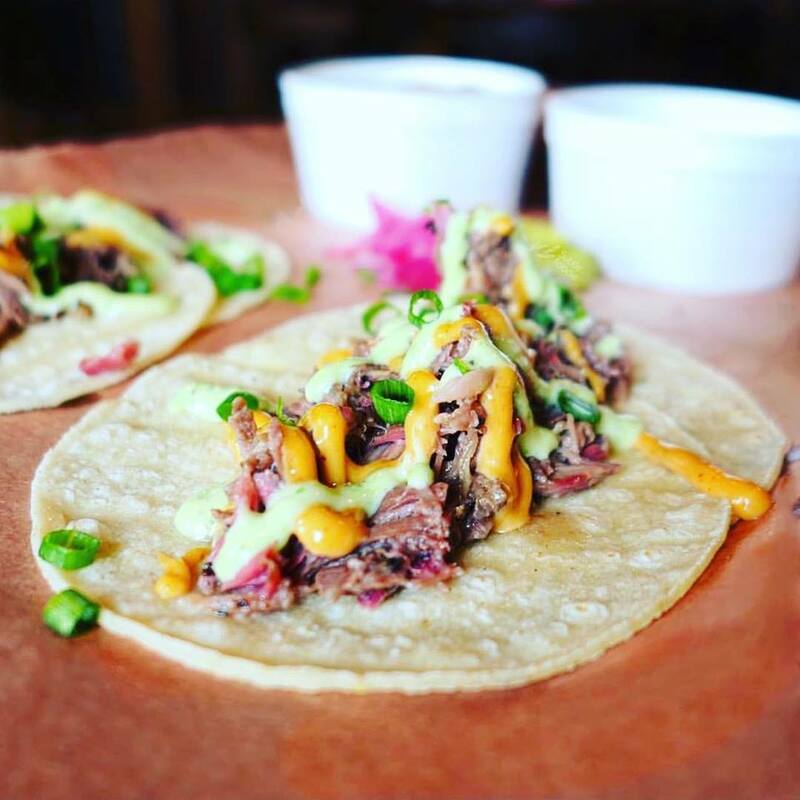 Briskets are certified USDA Prime Grade. 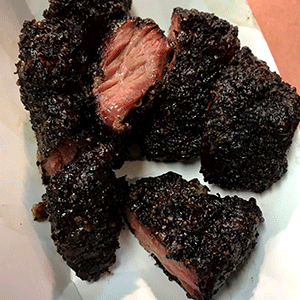 Barbecue for us starts with simple ingredients like Texas “black & white” brisket rub. 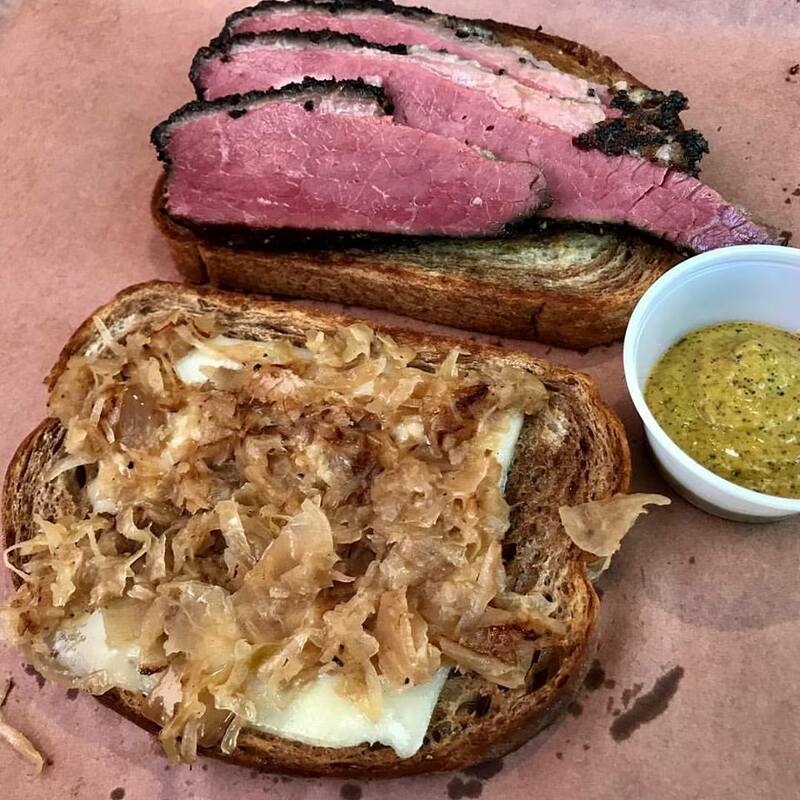 About equal parts salt and black pepper is all you need to make brisket taste great. 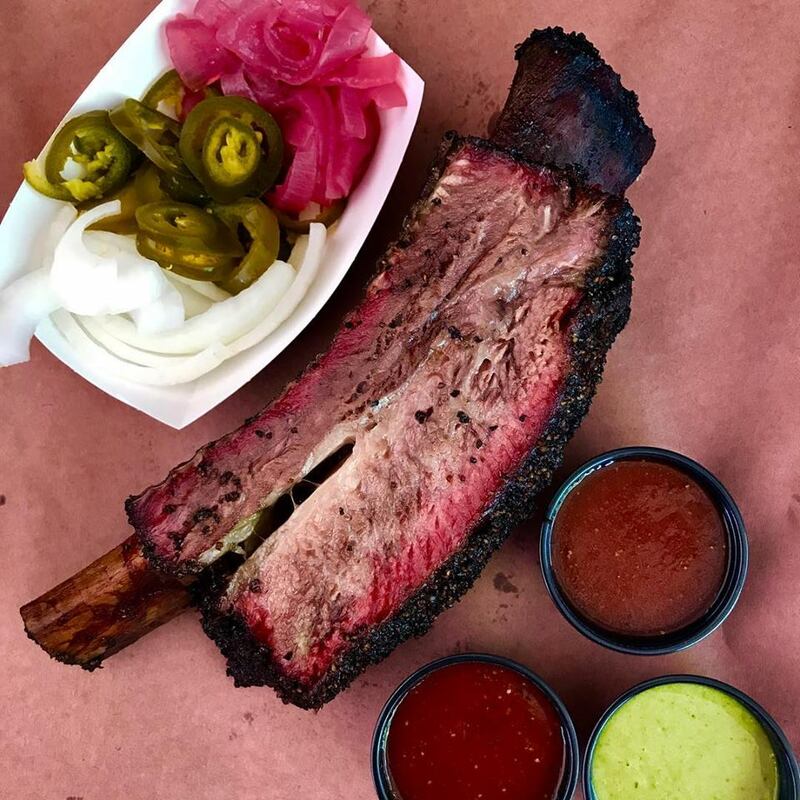 We offer smoked brisket, pork shoulder, pork spare ribs, turkey, and sausage. 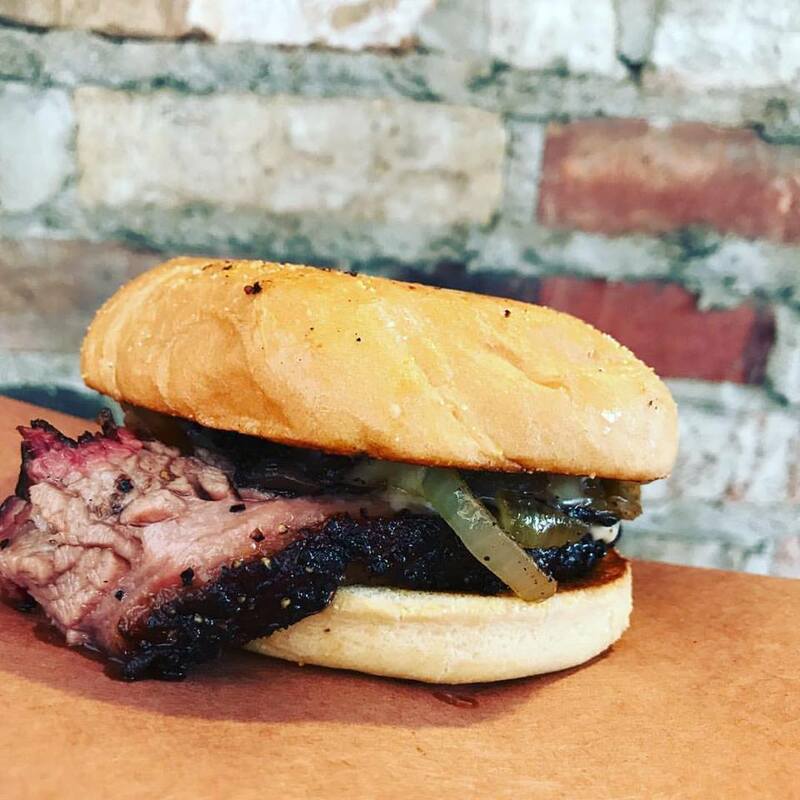 Signature sandwiches are “Brisket & Blues” and “Bird & Bacon. 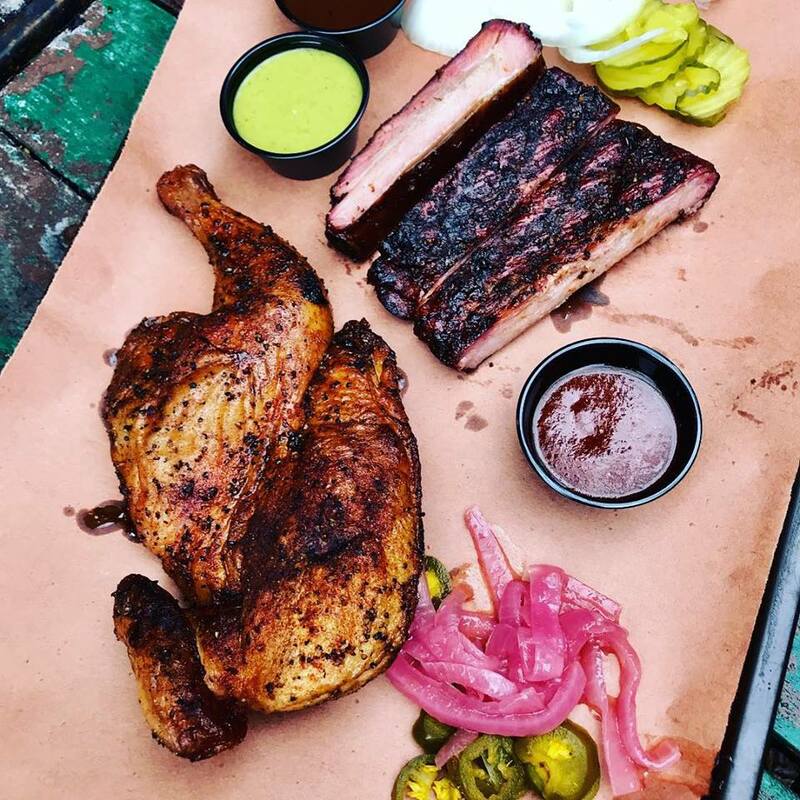 How did chocolate & barbecue happen in the same place is a question we get often. Well friends, we just followed the path.We started a hobby at home making bean to bar chocolate. Sales went very well at farmers markets and with some retailers. Then we decided to open our own store. Chocolate sales alone were not going to be enough to make it our livelihood, so we decided to add a cafe to the business plan. 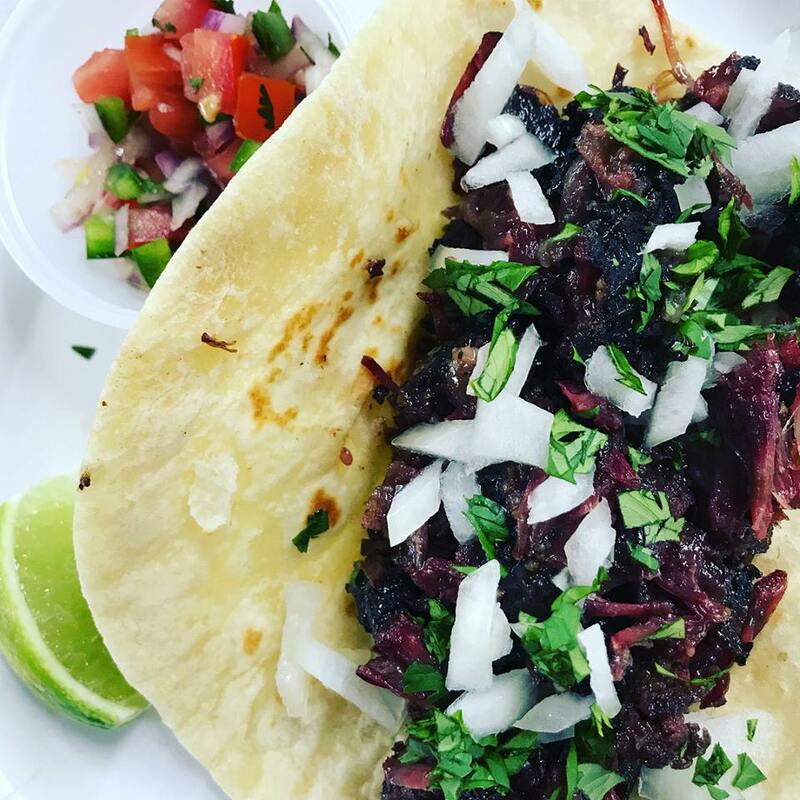 When we found the old house on North Elm Street in Tomball and looked at the market, we decided Old Town Tomball could use a good barbecue joint. That's exactly how we got here. 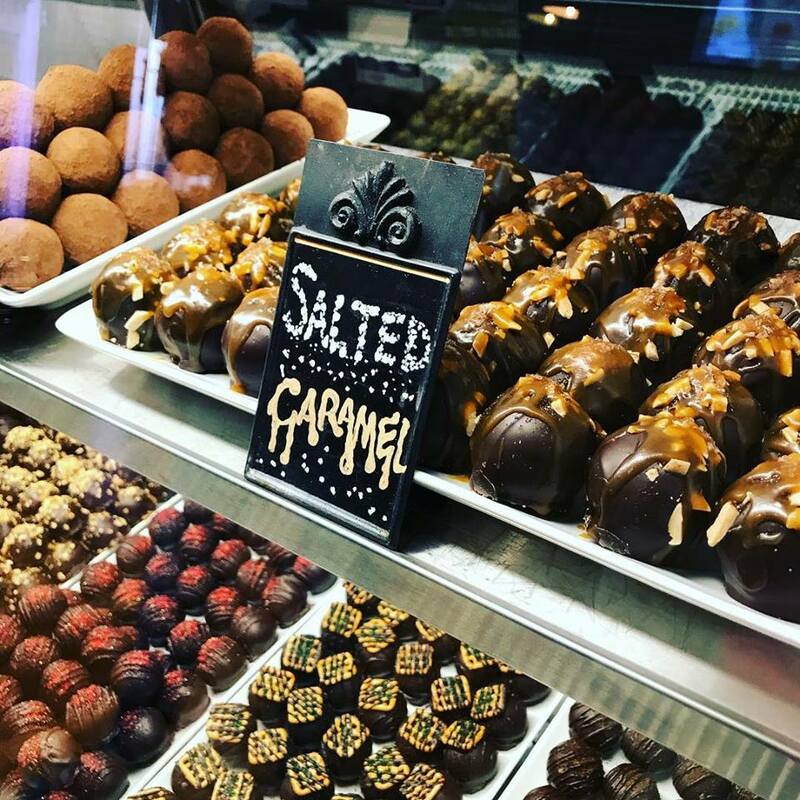 We make chocolate and truffles from raw cocoa beans, and smoke USDA Prime Grade briskets in the oldest building in Tomball. We call it The Craftory. Pretty sweet and smokey is what we were thinking. Love to have you stop by and check us out! Follow us for new products, updates and sell out announcements!